Dalbeattie Town Hall is owned by Dumfries and Galloway Council and hosts a wide range of events as well as being available to hire for private functions. The main hall and lesser hall plus council chamber are available to hire at most times. 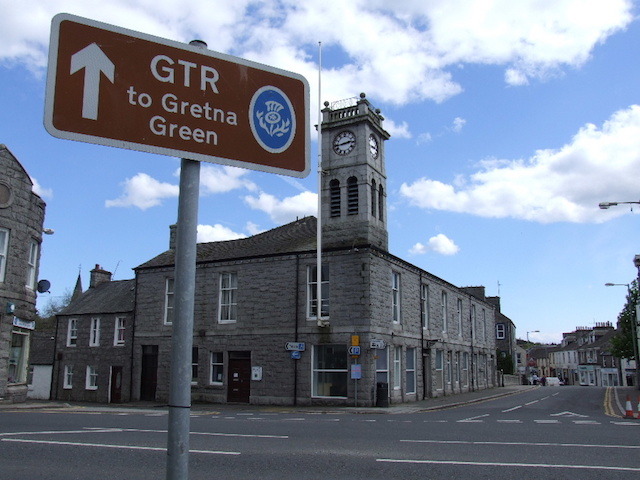 Among the events held at Dalbeattie Town Hall are coffee mornings, bingo nights and tea dances and various groups hold meetings there. The Council Chamber is used by Dalbeattie Community Council for its monthly meetings which are open to the public. Visit the Dumfries & Galloway Council website for more details or the Dalbeattie Town Hall Facebook page.